Photos from my shoot at Wildlife Heritage Foundation in Smarsden near Ashford, Kent. 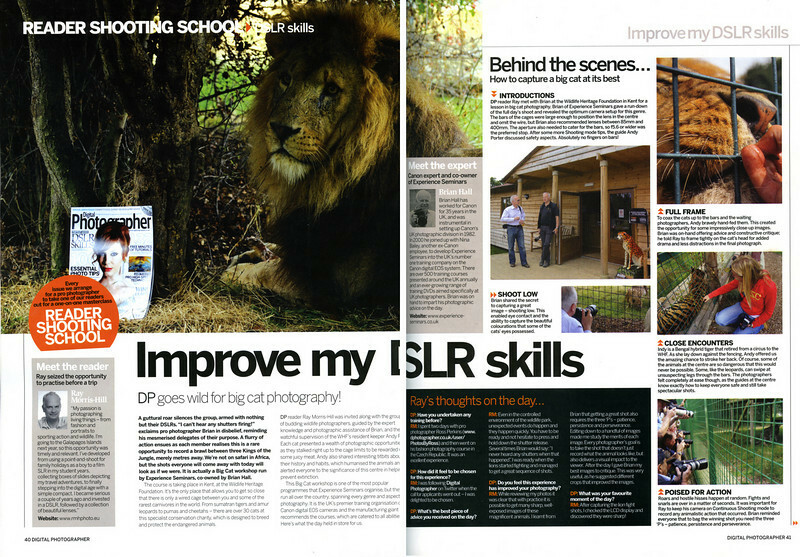 My work was featured in Digital Photographer magazine, October 2010. The scans can be enlarged by hovering your mouse over the image and choosing a larger picture size.